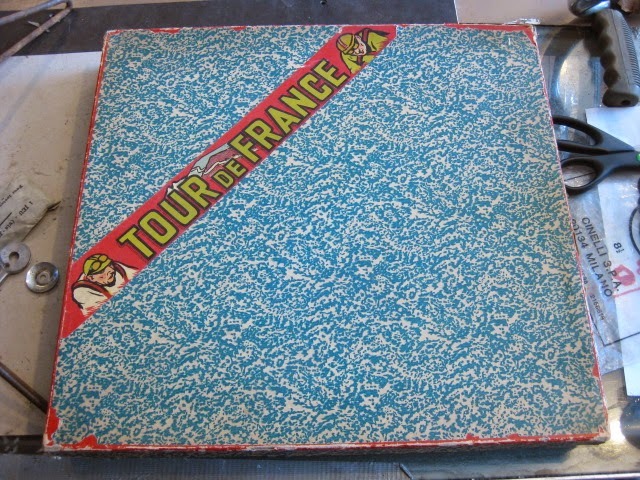 We picked this item up over the weekend. 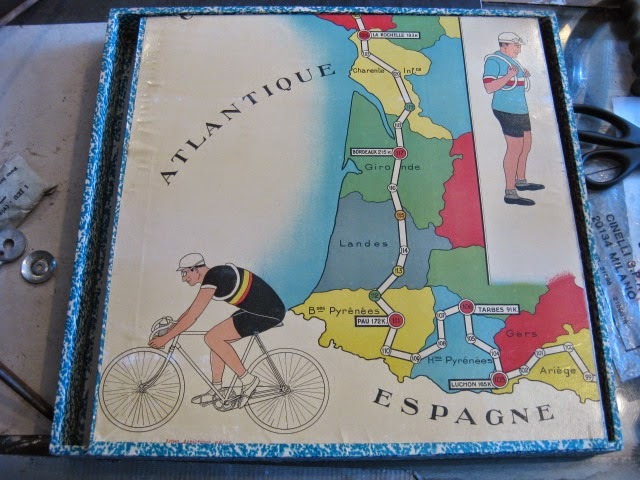 Vintage Tour De France board game from the 1950’s-60’s. Looks like we might have to start a game night here after work!